Many people familiar with the movement known as the Sharing Economy frequently cite a statistic about how a drill is only used for "x minutes in its entire lifetime." This is supposed to encourage us to either borrow a drill from someone, or hire someone to drill a hole for us. However, based on my experience in talking to people both inside and outside the sharing economy, as well as observing the startups who have done really well in this sector, I believe the drill is a bad example to use. The first thing that bothers me about this statement is that there is no study or evidence ever cited. The best I could track down was an online article cited in Rachel Botsman's book here. Here's what the quote says: "Take power drills. Supposedly, the average power drill is used for somewhere between six and twenty minutes in its entire lifetime. And yet supposedly almost half of all American households own one." Supposedly? I bet there is a way to figure out at least how many American households own one - it would likely involve some combination of drill sales across the US, the number of households, drill shelf life, and a survey. Just to cite a personal anecdote, my family owned two drills in the 18 years I lived at home growing up (we switched to a battery powered one at some point.) We used them way more than 20 minutes though - building a deck in the backyard, a treehouse, redoing that treehouse, bookshelves, hanging pictures, putting screws in my lacrosse stick, and a ton of other things I forget. If someone did come up with those numbers accurately, I wouldn't find them unrealistic. Maybe it really is that bad in the US. But if this is such a problem, then where is the Drillbnb valued at $2.5 billion? The real problem with this drill example is that the Sharing Economy is really about access, and convenience is a huge factor in access. Sharing a drill just isn't convenient - I have to find someone nearby who has a drill, find a time to meet up with them, go meet up with them, take good care of the drill, find a time to bring it back to them, and then bring it back to them. Maybe it's $5 to rent a drill. 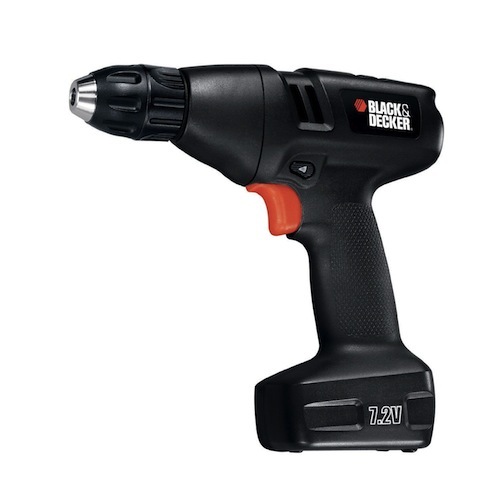 On the other hand, if I want to buy a drill, I have to go on Amazon, type in power drill, buy this for $22, and have it show up at my door 2 days later. Theres a significant difference in convenience in borrowing a drill from a stranger, and what happens if I need to use a drill again in 2 months? It's easy to see why people continue to buy in this situation. What about services like TaskRabbit, where I can find someone who has a drill to come to my house? Well, how much would that cost? A quick check on the site shows this task: Hanging a vintage wine rack, which just involves drilling a few holes in the wall. 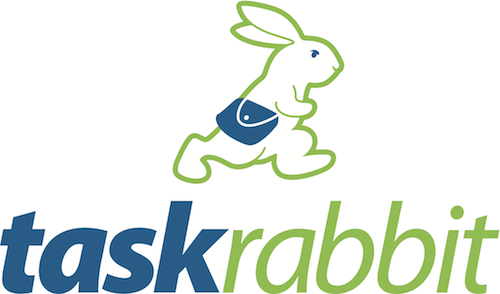 TaskRabbit tells me that I can expect to pay $34-46 for similar tasks. Not only do I have to post online, wait for a bid, choose a rabbit, and arrange a convenient time, but it also costs me 12 more dollars than if I would have bought the drill myself! This may seem like a negative post, but I really do believe in the Sharing Economy - I just want to push people in the right direction with the biggest potential for change, and unfortunately drills aren't necessarily it. With a few tricks up your sleeve (namely access and single user utility, which I'll talk about soon), you'll hopefully have a better understanding of where the Sharing Economy is really headed.